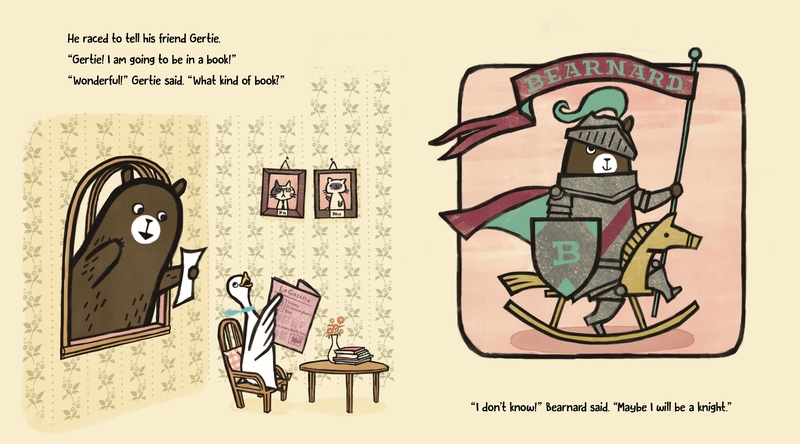 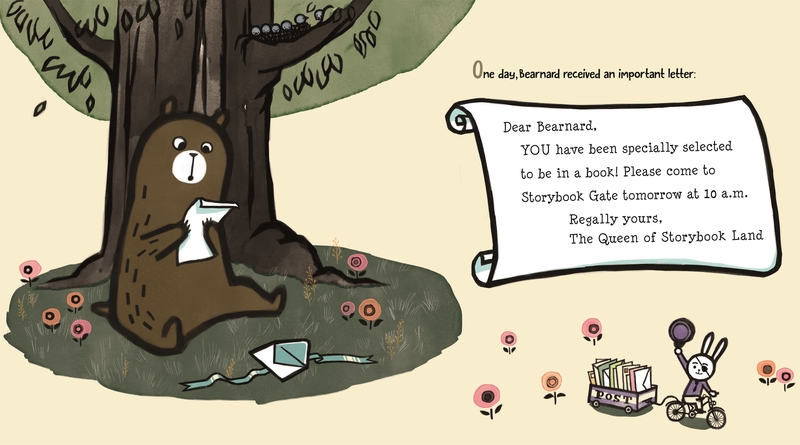 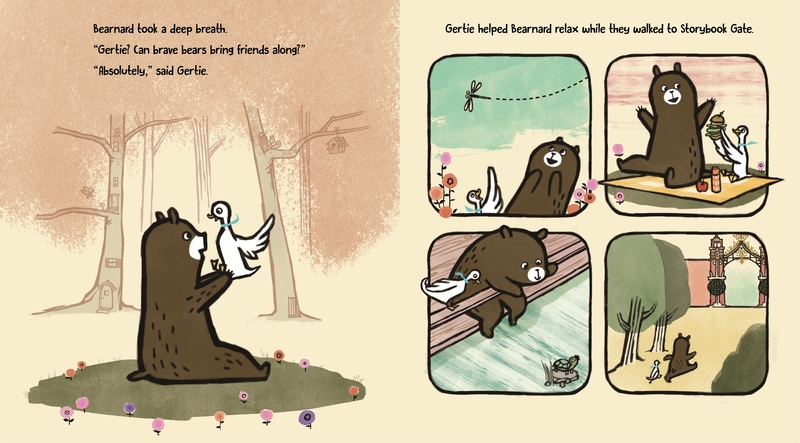 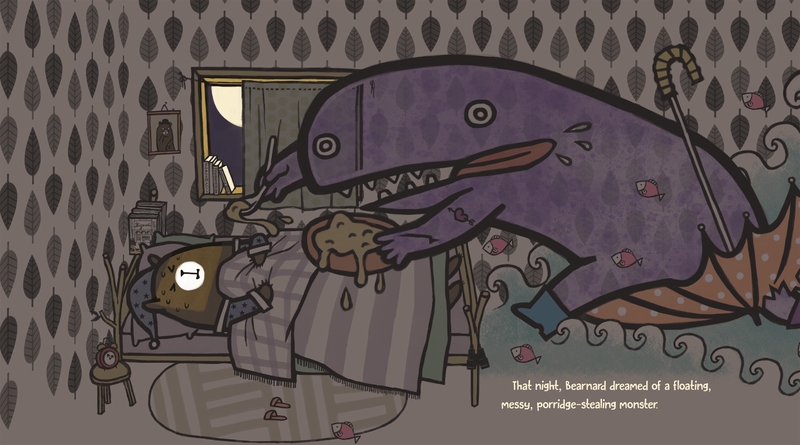 Bearnard's Book by writer Deborah Underwood and illustrator Misa Saburi is a charming picture book about a bear who discovers that to shine in his own story, he just needs to be himself. Misa Saburi was born in Sleepy Hollow, New York, and raised in Tokyo, Japan. 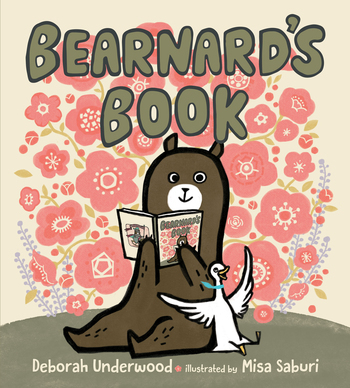 She currently lives in Brooklyn where she illustrates children's books, including Monster Trucks and Bearnard's Book, written by Deborah Underwood.